ATX Power Extension ~ 9 inches. 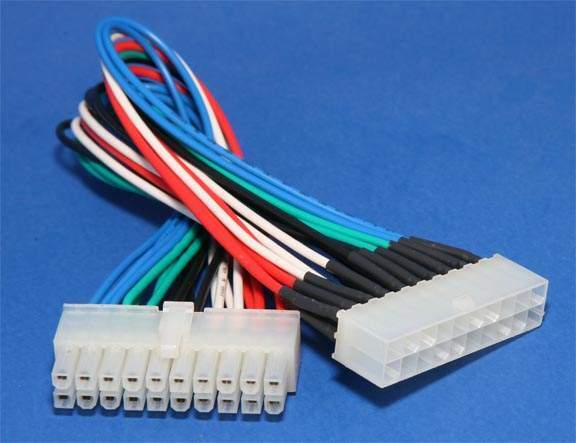 Molex 20 Connector. Male and Female. Used to Extend Power Supply Feed Cable to MotherBoard.